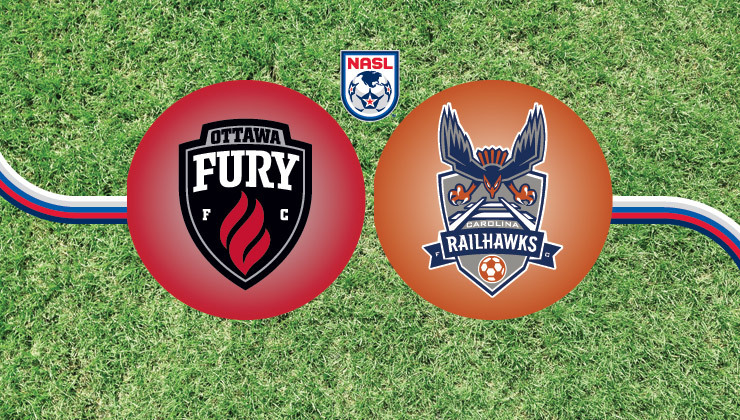 The Carolina RailHawks travel to Canada to take on Ottawa Fury FC at TD Place on Sunday, July 26, at 3:00 p.m. ET. The RailHawks are looking to carry their current momentum into Sunday’s match. The two teams first met for the RailHawks’ home opener in the Spring Season, in which the RailHawks defeated Fury FC 3-1. The RailHawks currently sit in third place in the NASL Fall Season Standings with seven points. Ottawa Fury FC is currently first in the Fall Season Standings with 10 points. The RailHawks are coming off of a hard-fought match after beating the San Antonio Scorpions, 3-2, at home last Saturday night. Nacho Novo and Neil Hlavaty put on a show against the Scorpions. Novo scored twice and assisted Hlavaty for the other goal, as the RailHawks continued their phenomenal season. 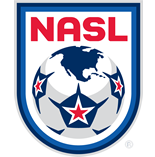 Novo and Hlavaty were both named to the NASL Team of the Week. Nacho Novo was also honored as the NASL Player of the Week. Ottawa is coming off a 2-1 win at home against the Atlanta Silverbacks. Carl Haworth opened the scoring with his first goal of the season. Later, a penalty kick conversion from Richie Ryan helped the Canadian side clinch the win and the three points. Fury FC is also currently on nine-game unbeaten streak.